The defeat against Ulster last weekend was one of those games where you can find it difficult to sum up calmly at the final whistle. Thinking back to a couple of good hidings at the same venue in previous years, The Tig felt a degree of comfort at half-time, even if the lead was just by a single kick at 3-0. 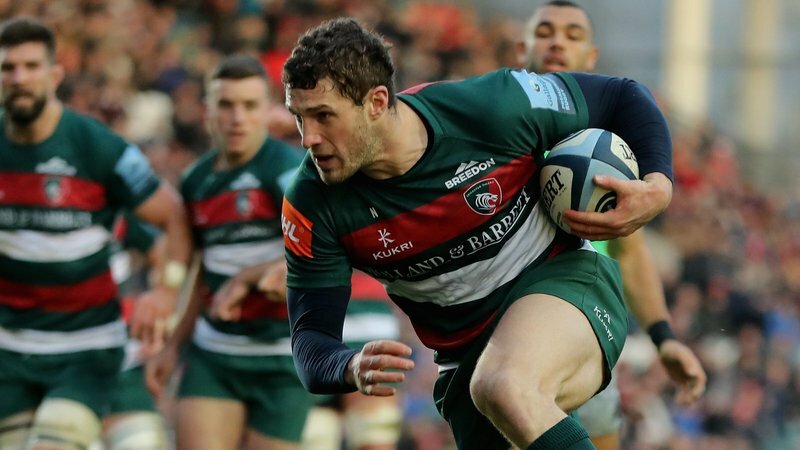 Tigers had been on the back foot for significant periods, but the tryline had stayed intact and the defence had remained defiant, answering many of the questions directed at them in the early phase of the season. The visitors countered a number of lineout drives in the corner which ended with ball held up, ball turned over, a referee’s whistle or a clearing kick up to somewhere closer to halfway. The 10-minute spell while George Ford looked on from the sin bin had drawn a blank too and that it just the kind of effort that puts air in the lungs of a team under pressure. A watershed 33-0 defeat back in 2003/04 and the 40-odd points conceded a few years ago seemed but distant memories as the two teams fought out an arm wrestle last Friday. At least up to half-time anyway. 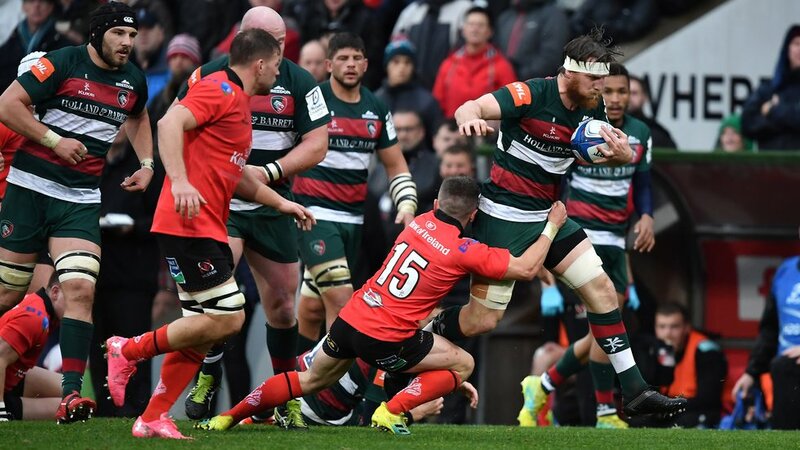 There was no reason to think Tigers would find it so tough in the second half, but Ulster seized the initiative early on and retained it until the match was won. Where Tigers had tackled and tackled and tackled in the first 40 minutes, you could say they tackled and tackled afterwards before the home team finally found a gap to score through. Opportunities at the other end, meanwhile, were few and far between, though there were moments. 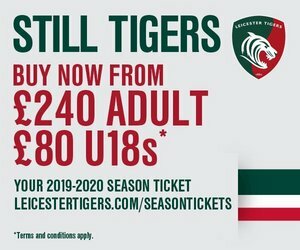 You don’t have to score from all of them, but you do have to keep your opponents under pressure and that is an area where Tigers did not capitalise and Ulster eventually did. 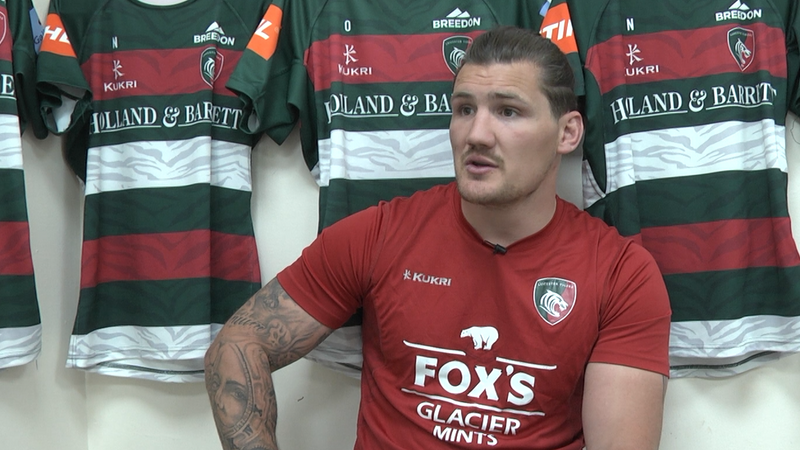 It was perhaps tough on the Tigers to put in all of that effort – and to see positives in performances like that of European debutant Jordan Olowofela – but to come up without even a consolation point in the end. With the Scarlets up next, the clinical streak that settled Derby Day two weeks ago is just what the Tigers need to bounce back.